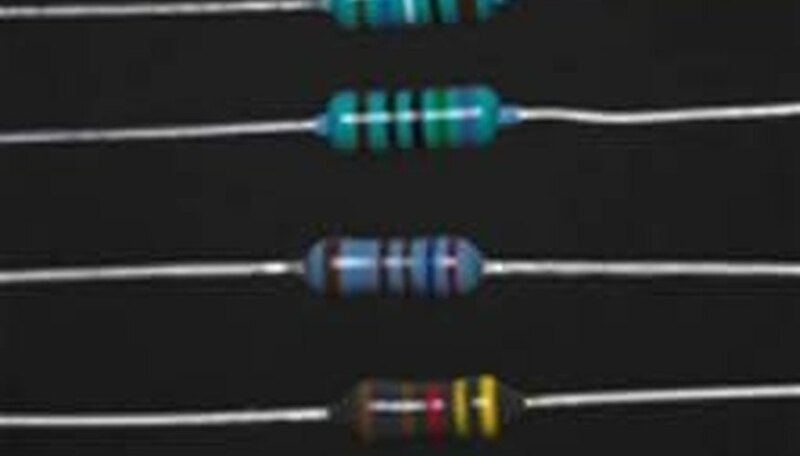 What Are Resistors Used for? Resistors are electrical components that help control the amount of current in a circuit. The most common types are regular or ohmic ones, where the higher the resistance is, the less current there is that is available for a given voltage. Resistors are vital components in most circuits. Their primary role is that of current limiters, which can protect other devices from overload or destruction. When combined with certain electrical components they form important, fundamental circuits. When coupled with capacitors they perform as filters or voltage dividers, and when coupled with capacitors and inductors, they form oscillatory AC circuits. Resistors are composed of conductors or semiconductors. The most common ones are formed from carbon encased in lacquer. The next most common ones are made from coils of metal wire. Regular resistors are basically linear. Other types may be variable or nonlinear or both and these include potentiometers, varistors, thermistors and photoresistors. 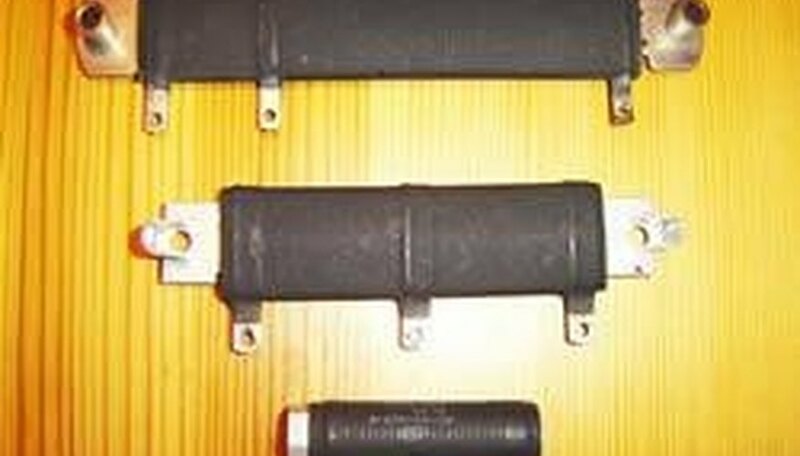 An important function is when a resistor is used as a heating element as in the case of irons, toasters, heaters, electric stoves and hair dryers. 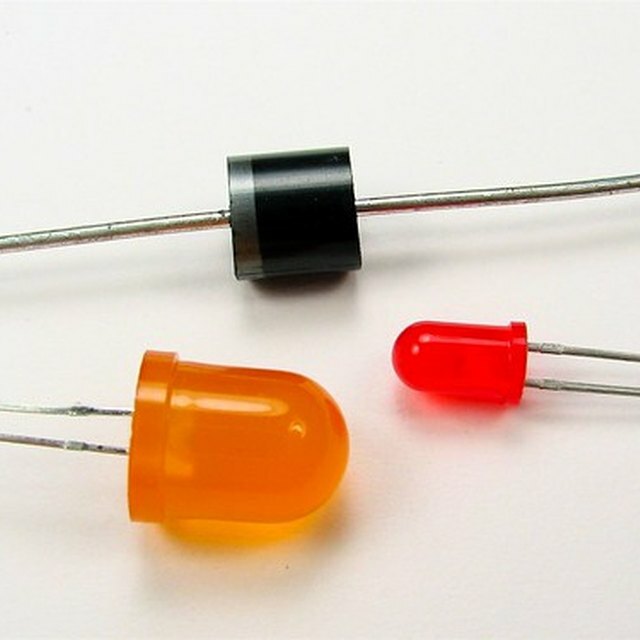 Resistors also produce light as filaments in light bulbs. Variable ones may function as sensors, switches or voltage dividers. Lewis, Kim. "What Are Resistors Used for?" Sciencing, https://sciencing.com/resistors-used-5050078.html. 24 April 2017. What Is a Varactor Diode?